Telstra’s 3G and 4G services have been hit by network issues – the third time this month the telco’s mobile network has run into service snags. Aussie Outages, a website powered by software called Downdetector, which selects and displays tweets related to network problems, registered a peak of complaints regarding Telstra's network just after 10AM, with over 15,000 reports flooding in via social media channels. "We are working to resolve an issue impacting some 4G mobile voice and data services nationally which is also causing congestion for 3G services," the spokesperson told ARN at 11:36AM. "We are still investigating the root cause. Calls to 000 will connect over other carriers’ networks where they have mobile coverage." As at 12:16PM, the Telstra spokesperson said that the company's 4G voice and data traffic volume was improving nationally after it bypassed hardware which had been preventing some customers from accessing the 4G mobile network. "3G voice and data volumes are also improving. We are very sorry for the interruption to services, either directly to customers or through business and government services," the spokesperson said. 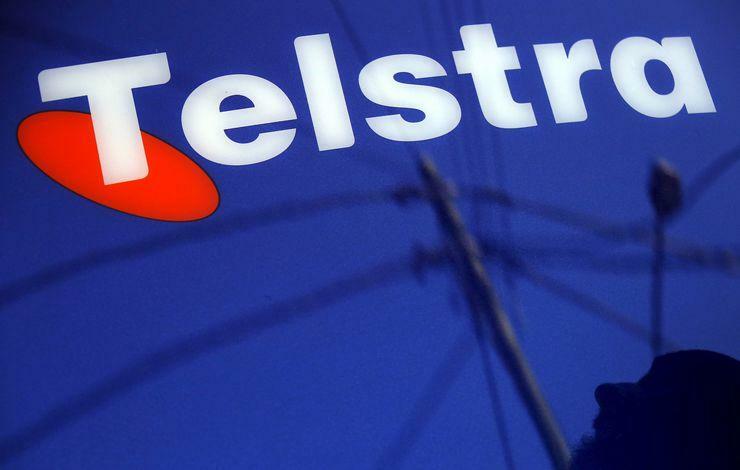 At 2:55PM, the spokesperson confirmed that Telstra had returned its mobile voice and data services to normal levels. "We will closely monitor network stability and performance and continue supporting our customers to restore their services," the spokesperson said. The spokesperson said at the time that the issue was caused by technical changes made ahead of upgrades to mobile traffic control equipment in Telstra’s Exhibition Street exchange in Melbourne. Telstra said in a statement posted online that a cable break caused by an unknown party between Orange and Bathurst in NSW at 2.05AM on 4 May caused intermittent mobile voice connection interruptions in NSW, Victoria, South Australia and Queensland.